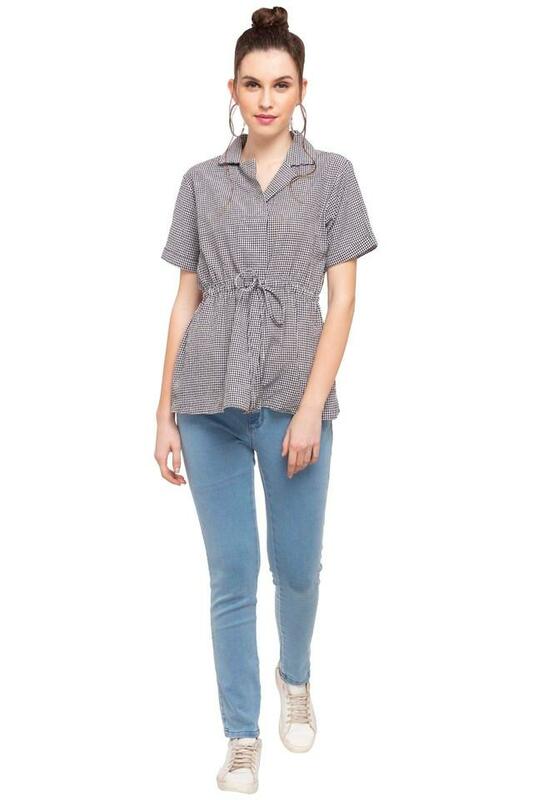 Let your fashion speak louder than words as you wear this shirt from the house of 109F. Crafted with care using fine quality fabric, it ensures maximum comfort as well as easy maintenance. Besides, it features a check pattern that renders it classy, while the collared neck and the short sleeves add to its design. 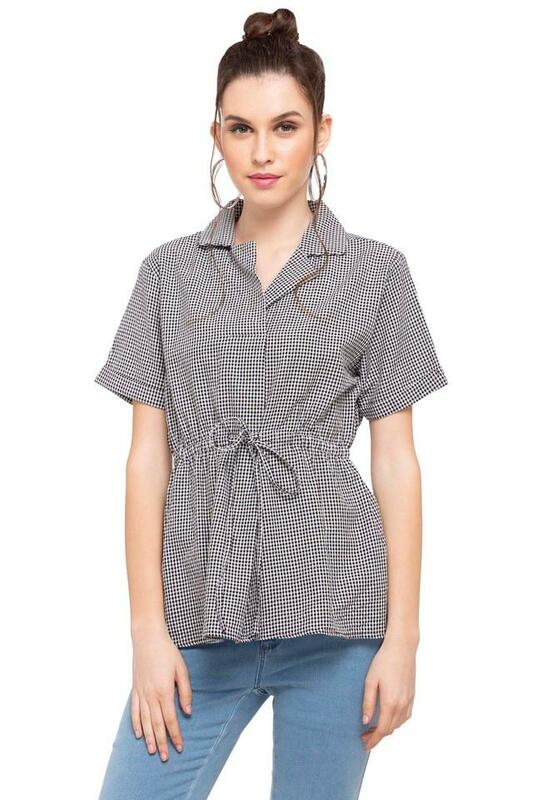 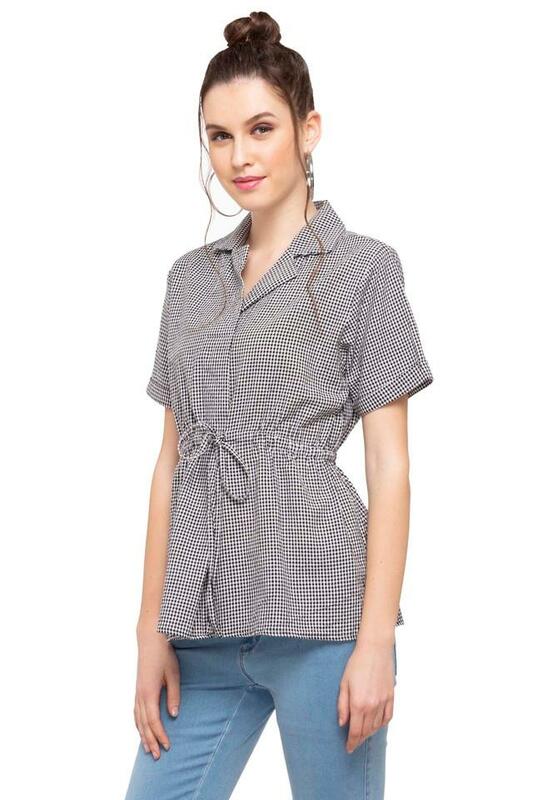 Great for you to wear on any casual occasion, this shirt features a check pattern. 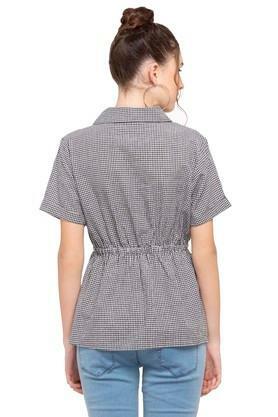 You can club it with a pair of trousers and pump shoes to walk in style.